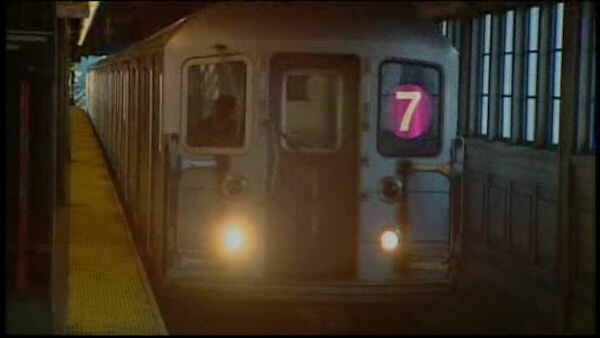 NEW YORK (WABC) -- Service has resumed on the 7 train between Manhattan and Queens after a rail issue at the Fifth Avenue station Thursday afternoon. Subway service was stopped for about two hours in both directions between Hunters Point Avenue and 42 Street/Times Square. Shuttle train service was being offered between 42 Street-Times Square and 34 Street-Hudson Yards in both directions. As an alternative, customers are advised to use the N or Q train service to and from 42 Street-Times Square.